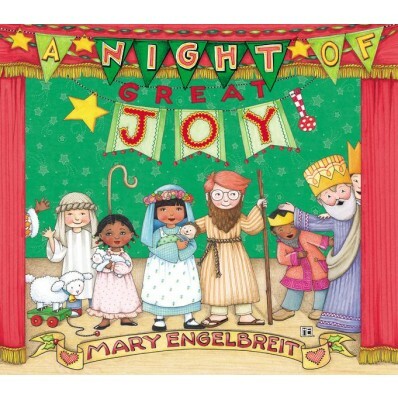 Book Review: "A Night of Great Joy"
This book had me giggling because of the pictures. As you read the story and imagine the story like a narrator in a play and then look at the pictures you see characters with many different facial expressions. My children enjoyed listening to the story. They also pointed out some of the kids in the story especially the girls who looked a bit mad at another girl. So we had to talk about being loving in all situations. Overall, this is a great book to add to your Christmas reading list! Thanks Zondervan for sending me a copy of this book for free in exchange for an honest review. I was not paid for this review and all opinions expressed are 100% mine.